Nurses and advanced practice nurses play a leading role in preventing and managing cardiovascular disease. The Preventive Cardiovascular Nurses Association supports nurses, so they can rise to this challenge through professional and patient education, leadership, and advocacy. Join an association by nurses, for nurses, and take advantage of all our great resources today. 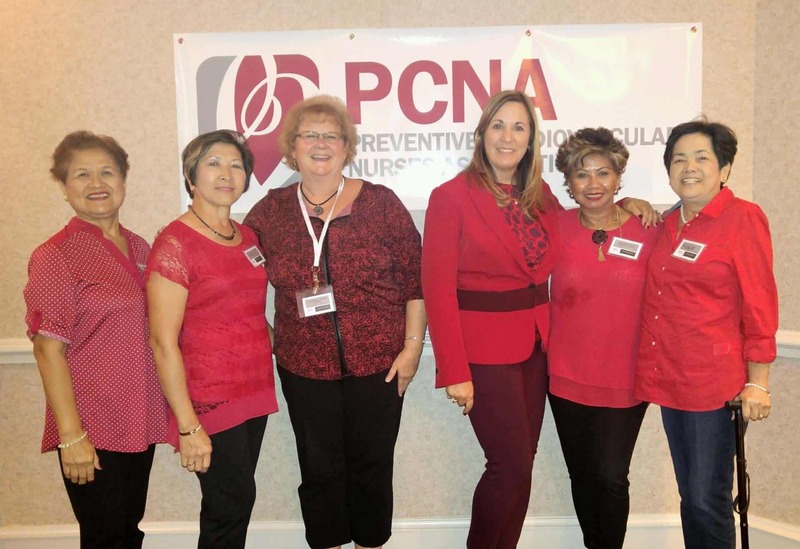 Join PCNA and connect with your colleagues who are members in the leading preventive cardiovascular nursing organization.